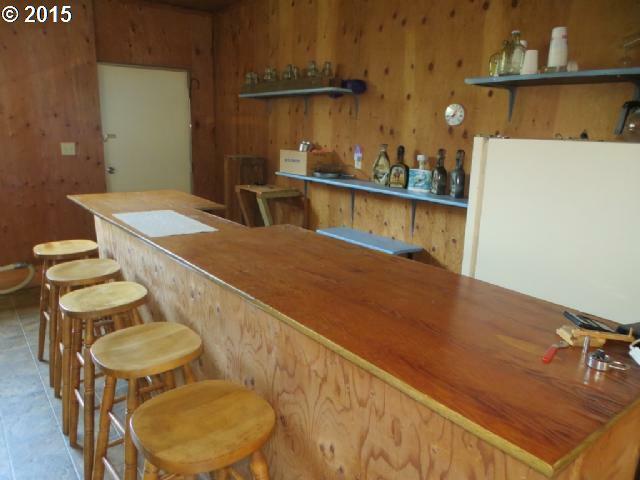 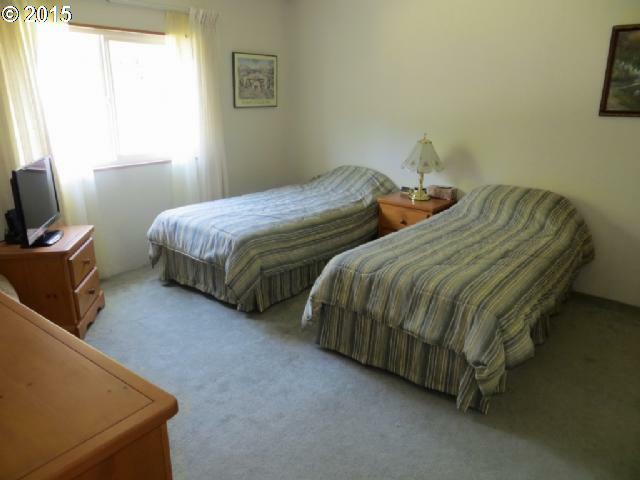 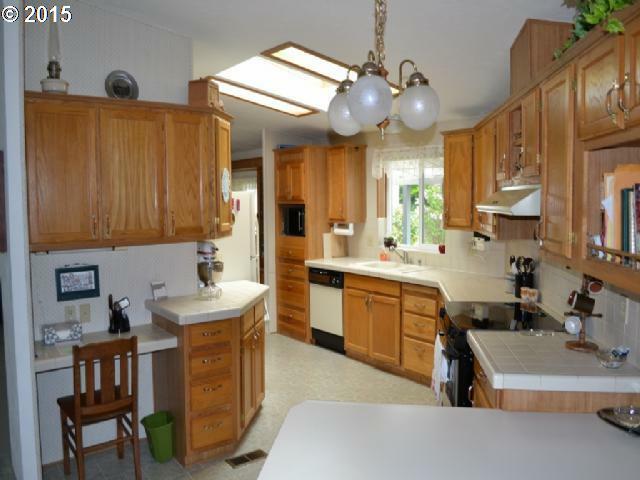 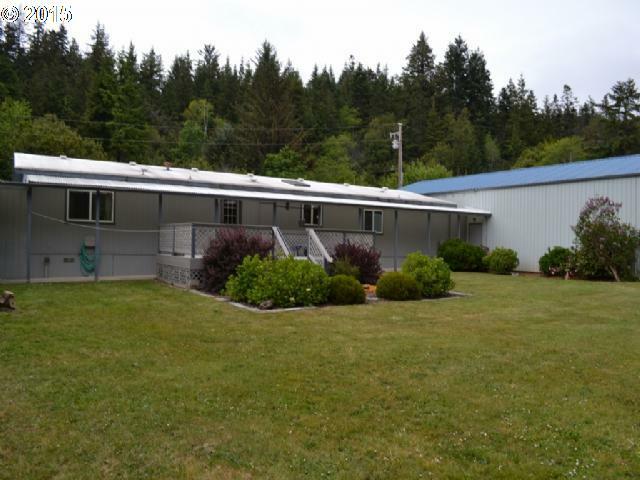 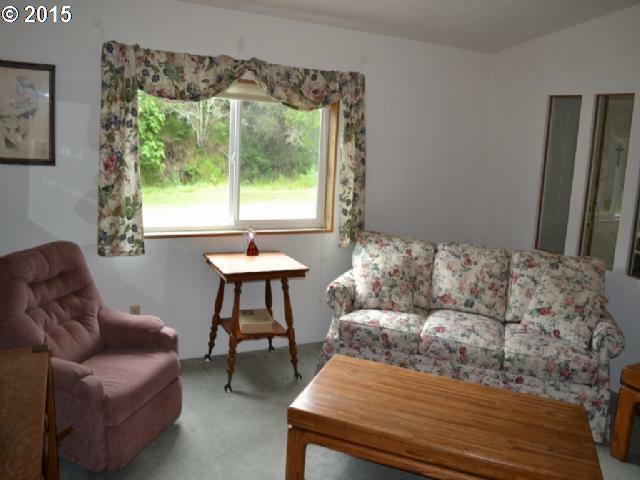 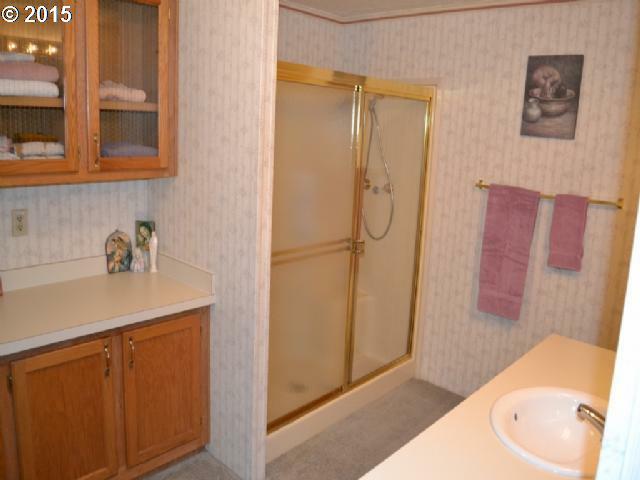 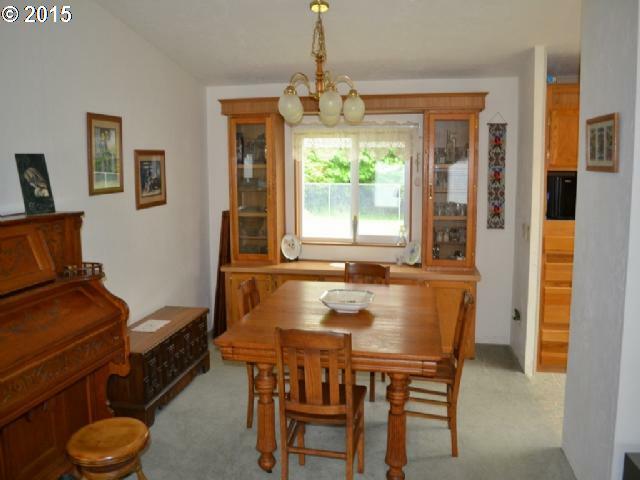 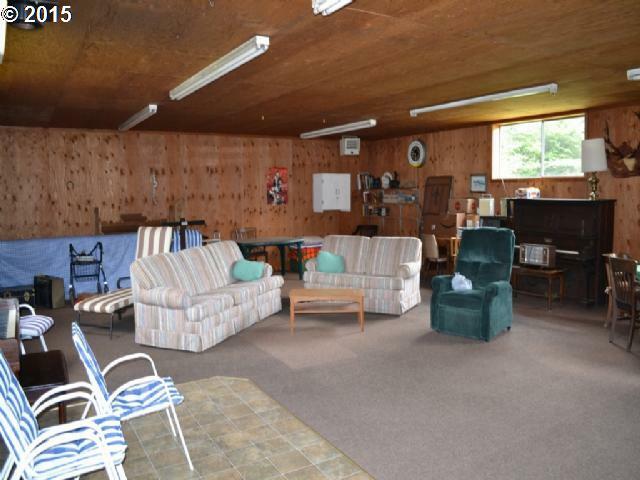 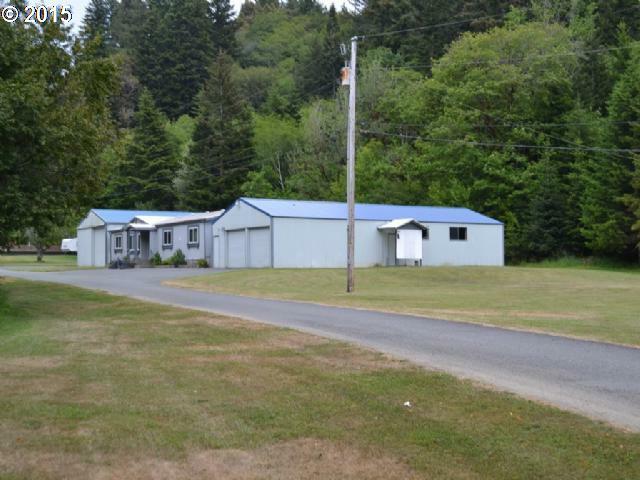 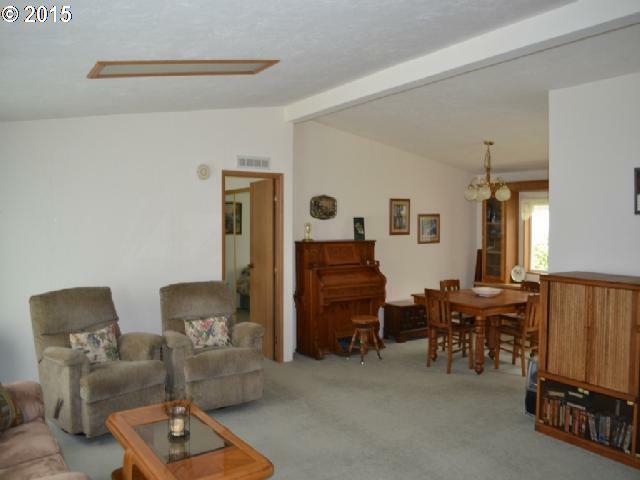 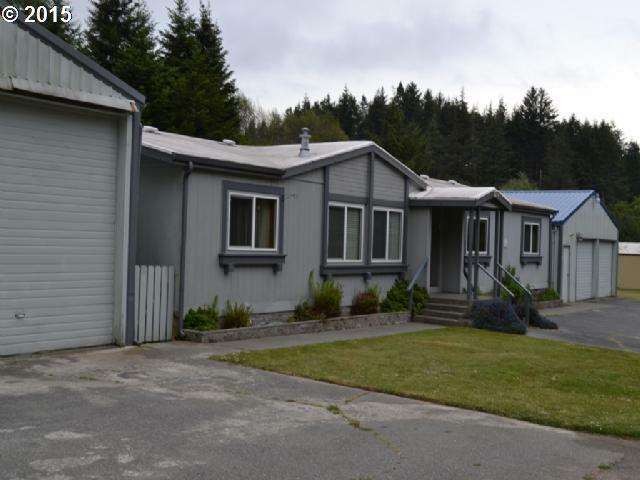 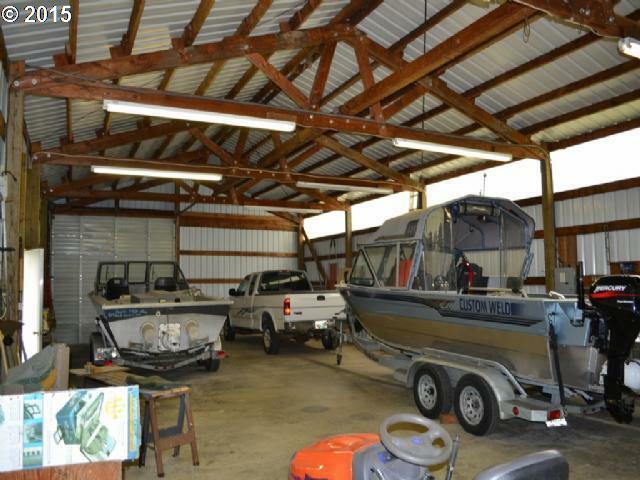 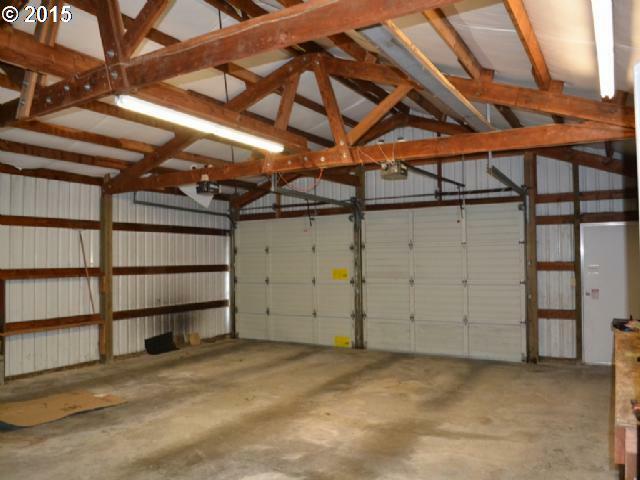 It's what everyone's looking for: 1.2-+ acres of mainly flat, use-able land, beautifully maintained 3 bed 2 bath manufactured home with bonus room/bar/party room, 2 over-sized garages great for boat storage, protected location tucked away behind the city. 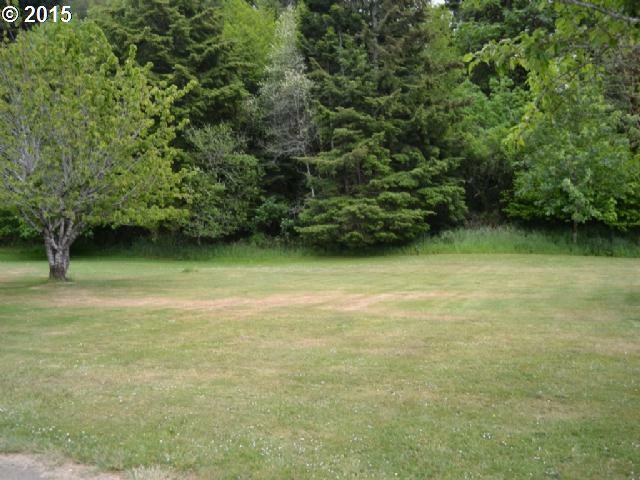 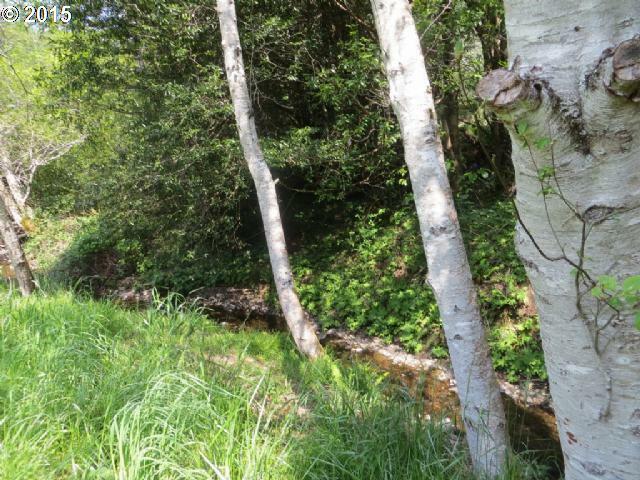 Can also purchase neighboring land parcel of over 1 acre. 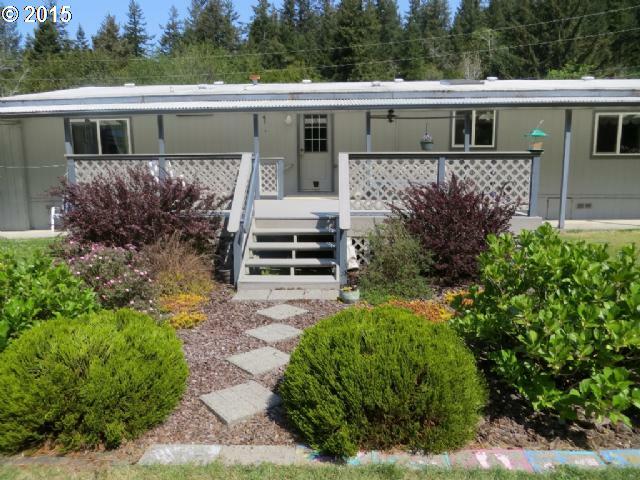 Great deck and beautiful fenced back yard.